After rising from the ashes of CyanogenMod, the LineageOS team has been making huge strides with their custom ROMs for Android devices. And, based on their stats, it would appear that there are a lot of people interested. The latest Marshmallow-based build of the ROM has now been downloaded and is active on over 560,000 devices. That is significant given that it was around Christmas last year that the company started. Sure they had a bit of a head start with some of the scraps from CyanogenMod but for them to get a build out to over 100 devices in two months is everything including impressive. Leading the way, according to the statistics page, is the OnePlus One. The original phone from the Chinese manufacture has hit some 43,000 installs. Remember that the OnePlus One came with a Cyanogen build on it by default. 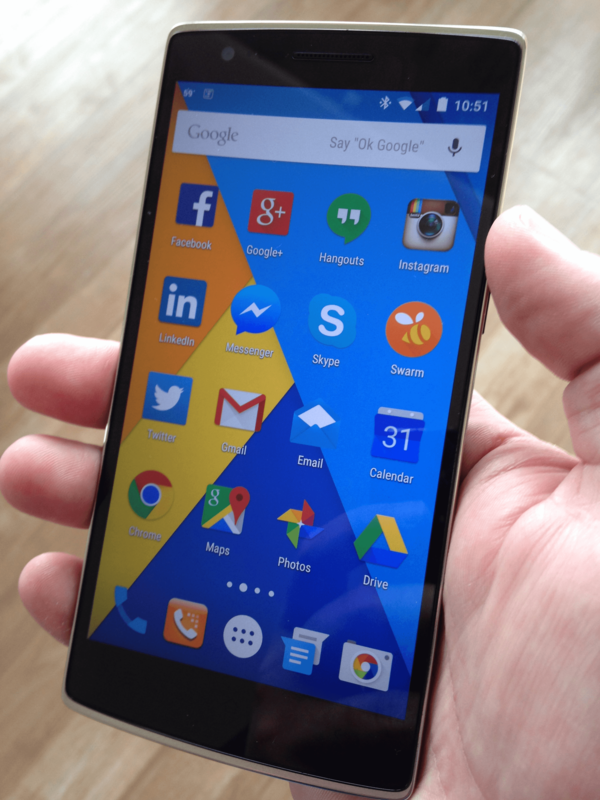 It wasn’t until later that the company began working on their OxygenOS builds. So for OPO owners, having an alternative is a big deal. and Nexus 5, to more contemporary phones like the HTC 10. You will also see a smattering of tablets with ROMs available for them too. Just check out the downloads section and see if your device has a build available. You’ll then have to manually flash the update to your phone so the expectation is you know how to do this. Also keep in mind that this is still in development so things may be a bit wonky at times. As for Android Nougat, that is coming and the team has started development. No word yet on when it will be available however.